The team ran a very muddy course. 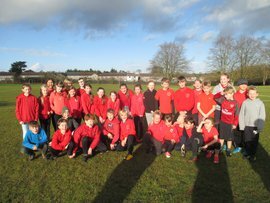 Well done to the team who ran at Huish Academy in the CLP Huish Cross Country race. The course was extremely muddy and challenging. 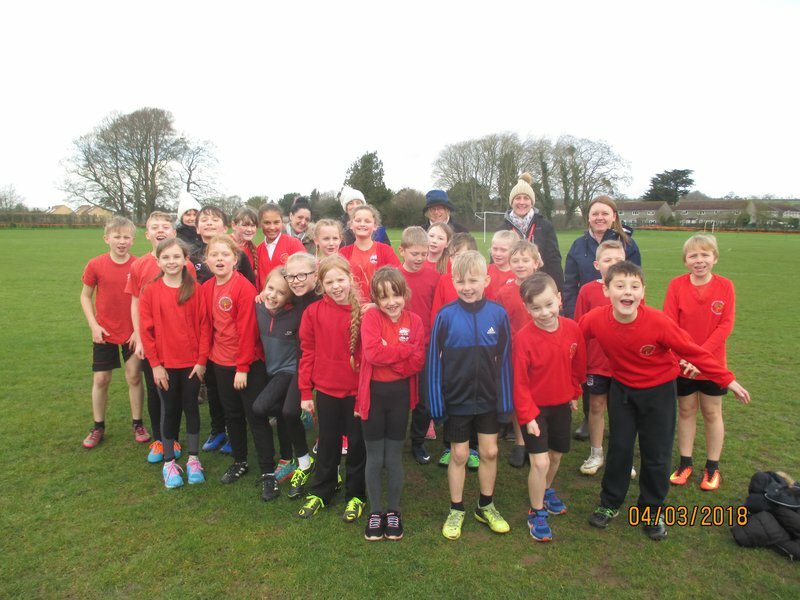 All the children thoroughly enjoyed their races, a special mention to Rhys who lost both his shoes in the mud during his run but this didn’t deter him and he finished the race in his socks. His shoes were recovered at the end of the race. Actively inclusive in our sports delivery and always involved in all sports.